The smaller of Google’s Pixel phones is fantastic, thanks to a no-nonsense design and plenty of features to get enthusiasts and average users alike excited. For a starting price of $649, the Google Pixel 2 mirrors the last 5-inch flagship with a manageable size and sleek hardware. But it has a laundry list of upgrades, including a faster processor, more default storage, a better-calibrated OLED display, and, of course, a stupendous 12MP camera that beats everything else on the market. Plus, the latest version of Android first — and for three years. The battery life can be a little weak compared to larger phones, but considering it’s $200 less than the Pixel 2 XL it’s easy to say the standard Pixel 2 is a better overall value. Bottom line: There’s nothing quite like the Pixel, which marries hardware and software into an exceptional Android experience. One more thing: Verizon will tout the Pixel 2 as an “exclusive” device, but you can buy it unlocked to use on whatever carrier you wish. If you weren’t a fan of the first Pixel’s looks but enjoyed everything else about it, the Pixel 2 is for you. 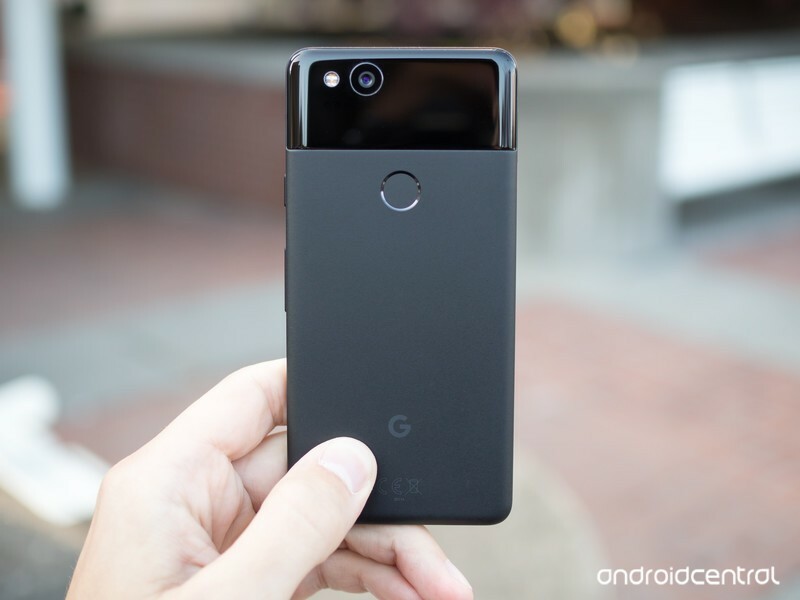 Available in three awesome colors with a soft-touch metal finish that’s perfect to hold without a case, the Pixel 2 is easy to use in one hand, extremely performant and reliable, and easily has the best camera on the Android market today. Add to that the fact Google will first give its Pixel phones updates to the latest version of Android, but it’s also promising three years of updates, which is unprecedented in the Android space. Google has done a lot to improve the reliability of the Pixel 2 (despite some early software issues) and battery life has also improved considerably over the first version. 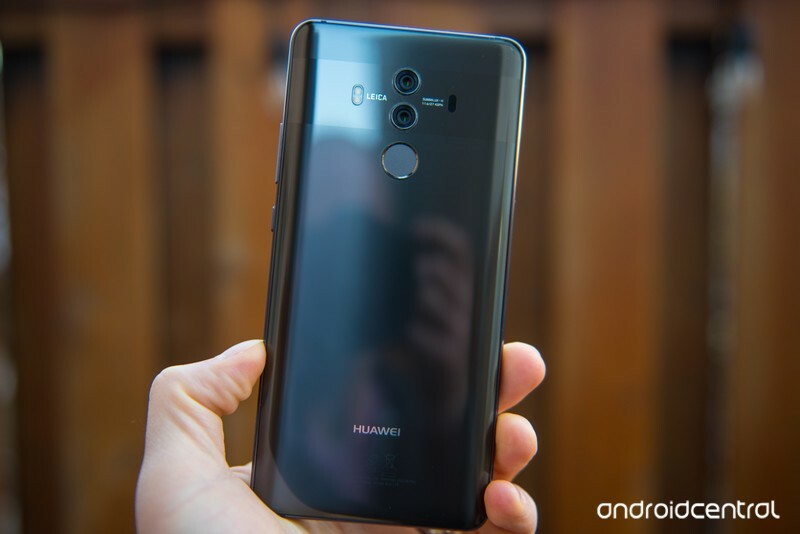 Unlike its predecessor the Mate 9, Huawei’s Mate 10 Pro is an absolute looker — and it clearly positions itself right next to the flagship competition. Metal and glass are finely crafted and filled with top-notch specs, and its Leica-tuned dual cameras are capable of some wonderful shots with the help of the Kirin processor inside. Alongside all of that, the Mate 10 Pro hits it out of the park with battery life. The combination of a 4000mAh battery, efficient processor, somewhat-restrictive software and a 1080p display make this a true two-day flagship for many people, and that’s rare today. The only downside, as ever, is Huawei’s EMUI software. Though it has gotten better with Oreo, it still has many areas that are rough on the eyes, not very functional or inexplicably broken when it comes to integrating with third-party apps. Bottom line: It’s a true flagship with all of the best specs, and incredible battery life. You just have to give a little in terms of software experience. One more thing: When searching for a Mate 10 Pro, make sure you’re getting the U.S. unlocked model so that you have proper network bands and warranty support. Sony’s new Xperia XZ2 comes in a “Compact” size, and that also brings with it a smaller price — just $649 retail. The 5-inch 18:9 display and rounded body make this feel like a more modern phone than previous Sony models, albeit at the cost of some of that distinctive Sony design language. On the other hand we get water resistance, a rear fingerprint sensor and stereo speakers — making this a phone with very few compromises. Internally, the XZ2 Compact has top-notch specs despite its smaller size. A Snapdragon 845 processor runs the show, and all of the supporting cast is here to offer up a flagship-level experience — and a 2870mAh battery should be enough for most people. The 19MP rear camera is a good improvement over the last generation as well, even though it still lacks OIS. Bottom line: For a lower price, you get a little less phone — but this is absolutely a flagship in every way but screen real estate, and some may even prefer its manageable size. One more thing: The Xperia XZ2 Compact is only available unlocked in the U.S., and won’t be fully available until mid-May. The Pixel 2 is a fantastic phone with so much going for it, and it happens to be under $700 as well. For a larger size and longer battery life you can pick up a Huawei Mate 10 Pro for about the same price, and for something smaller you can go with the Xperia XZ2 Compact. Update April 2018: The Google Pixel 2 is still our top choice in the sub-$700 segment, but we’ve also added the Huawei Mate 10 Pro as a good choice for a larger size and longer battery life. 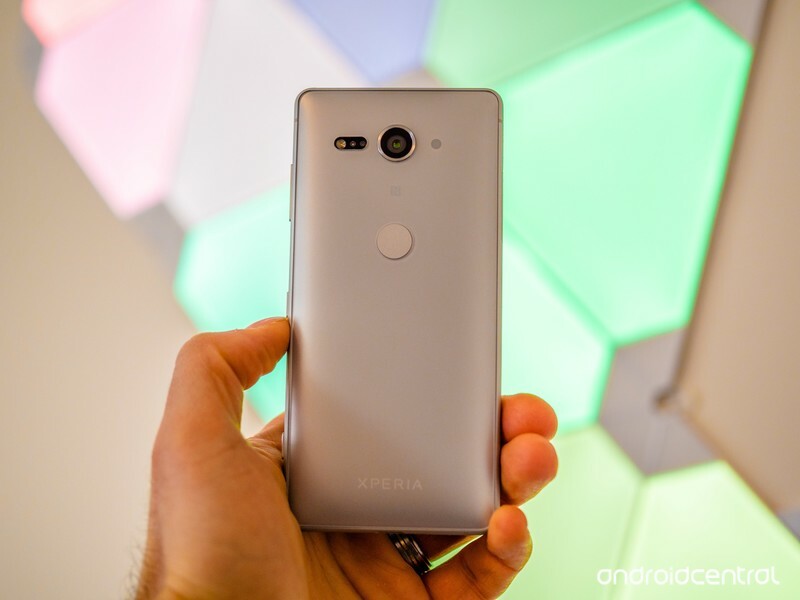 The Xperia XZ2 Compact joins the list as a great choice in a smaller size. The LG G6+ drops on account of its age, and the OnePlus 5T leaves as we get ready for the OnePlus 6 to launch.